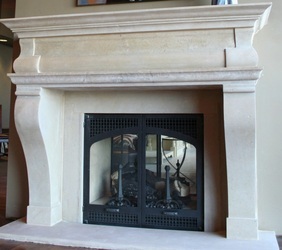 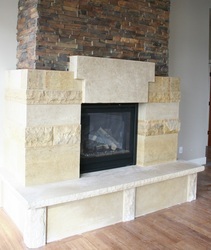 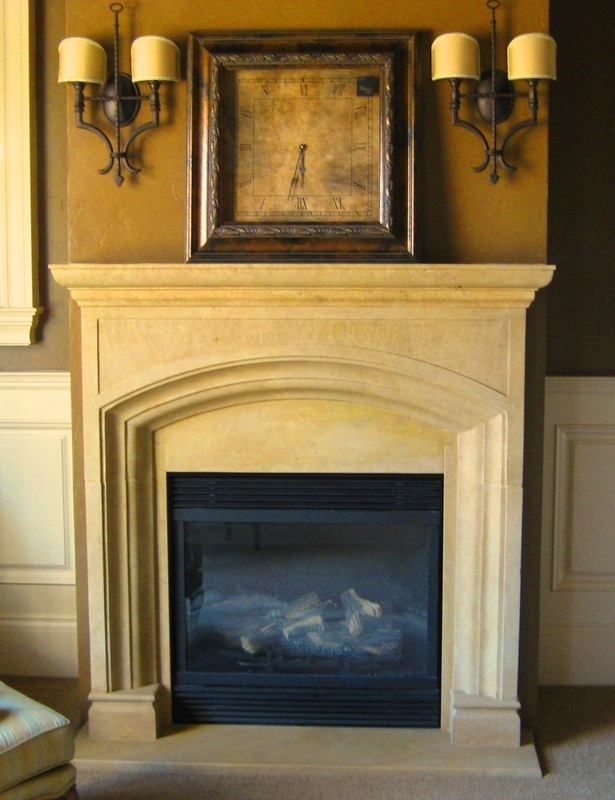 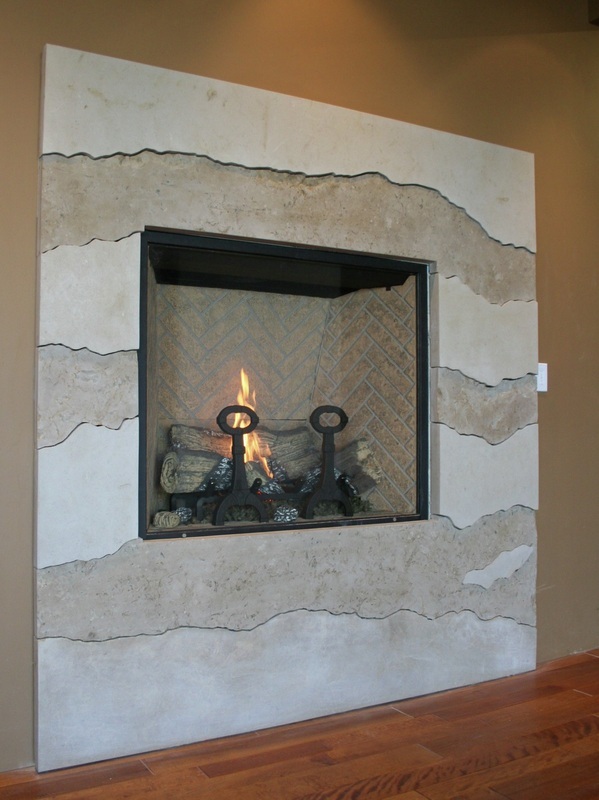 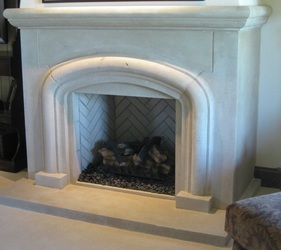 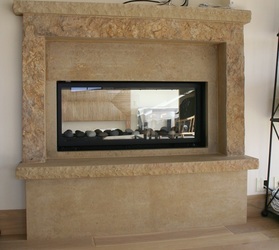 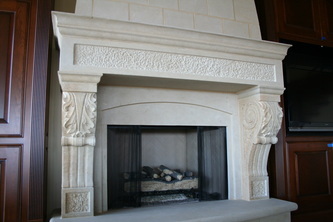 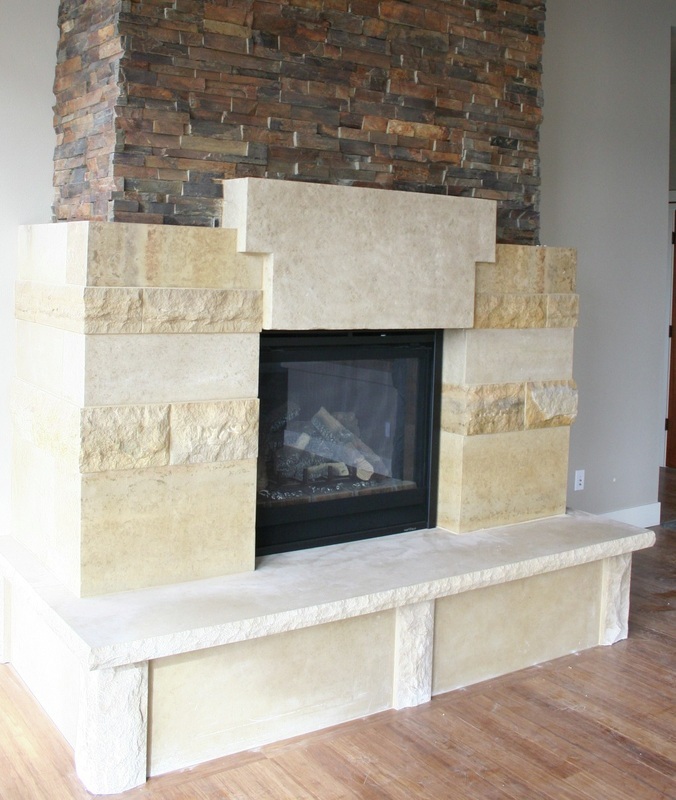 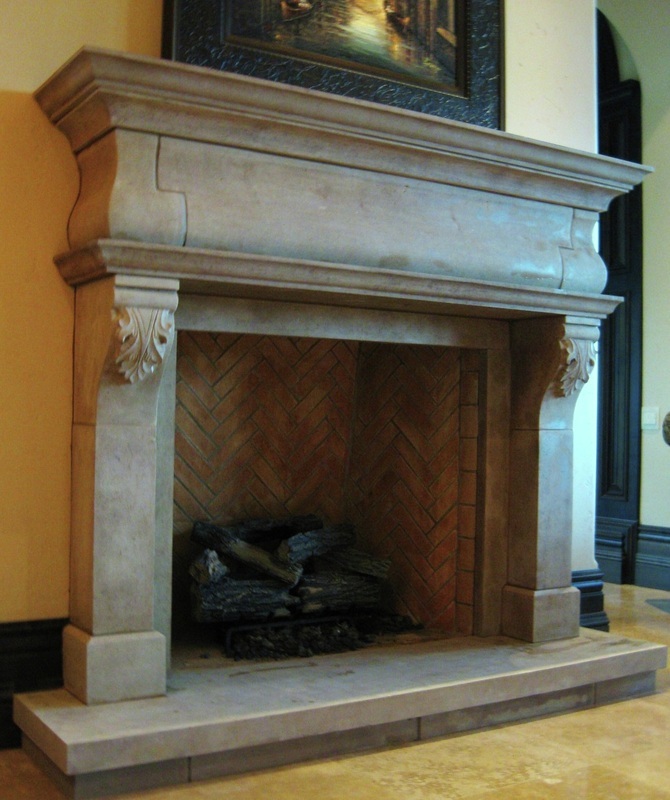 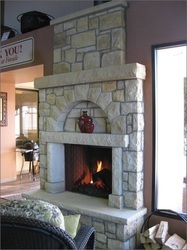 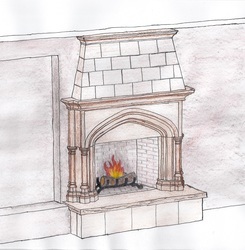 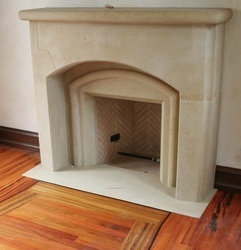 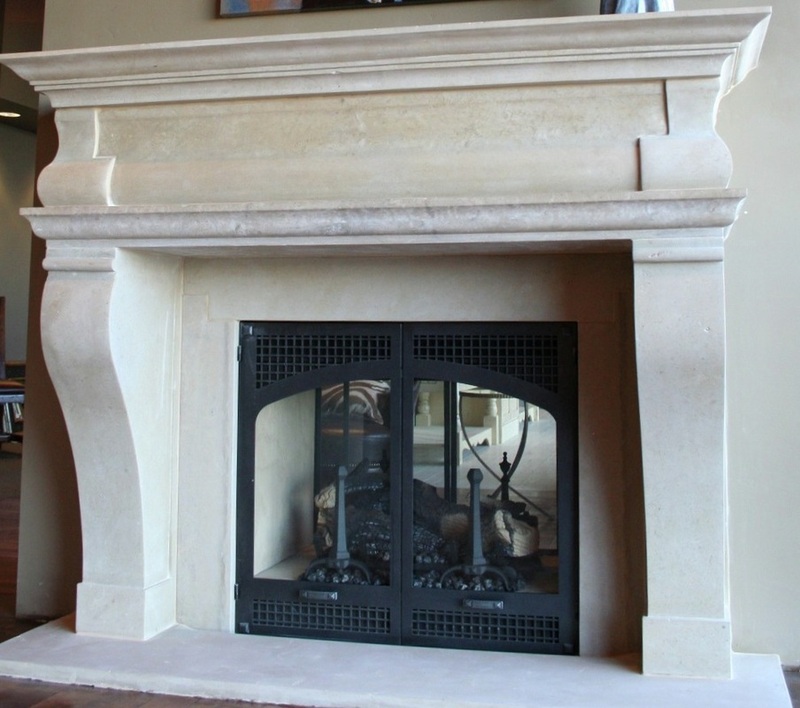 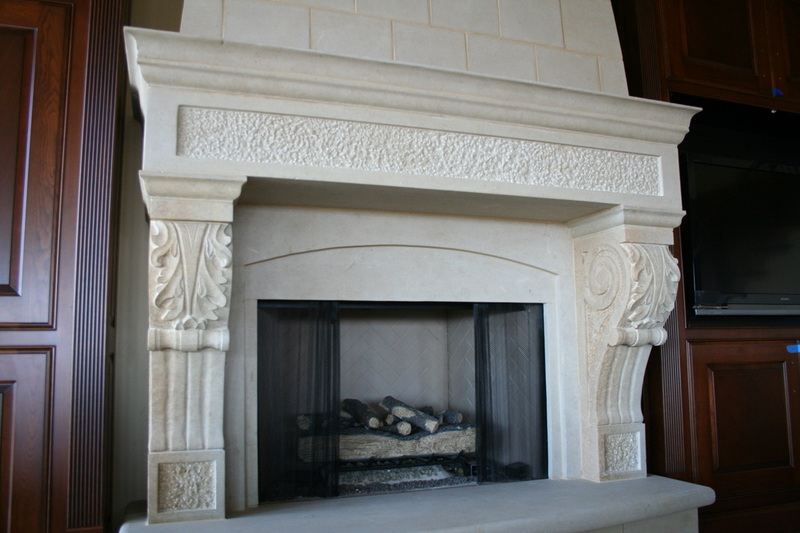 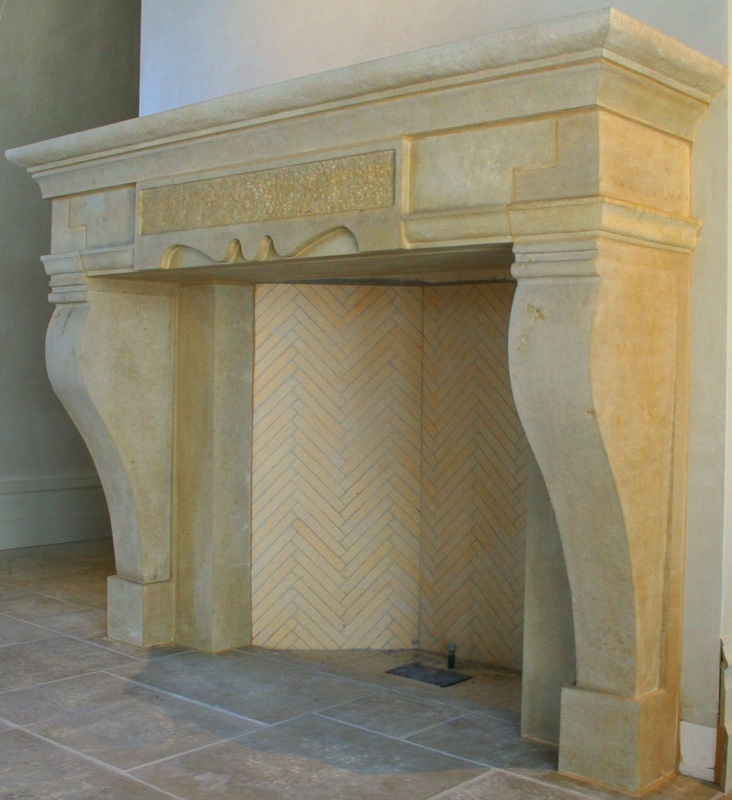 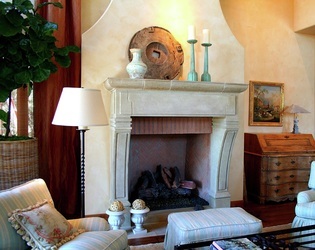 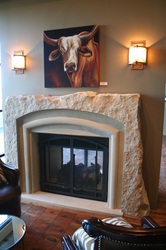 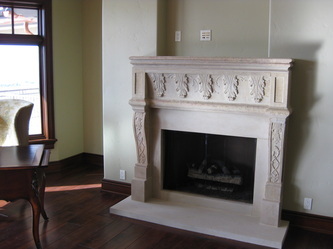 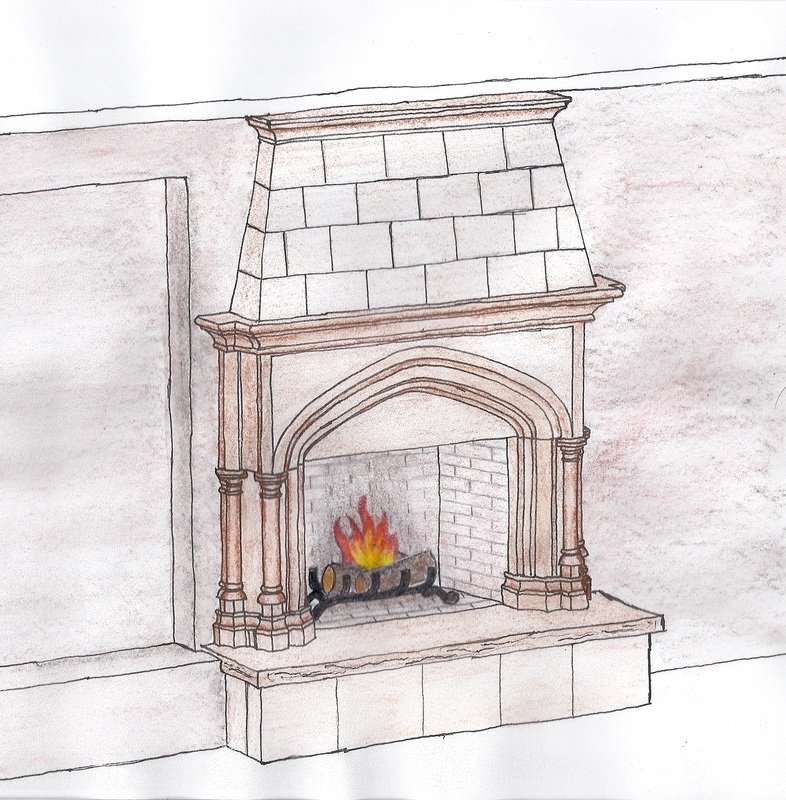 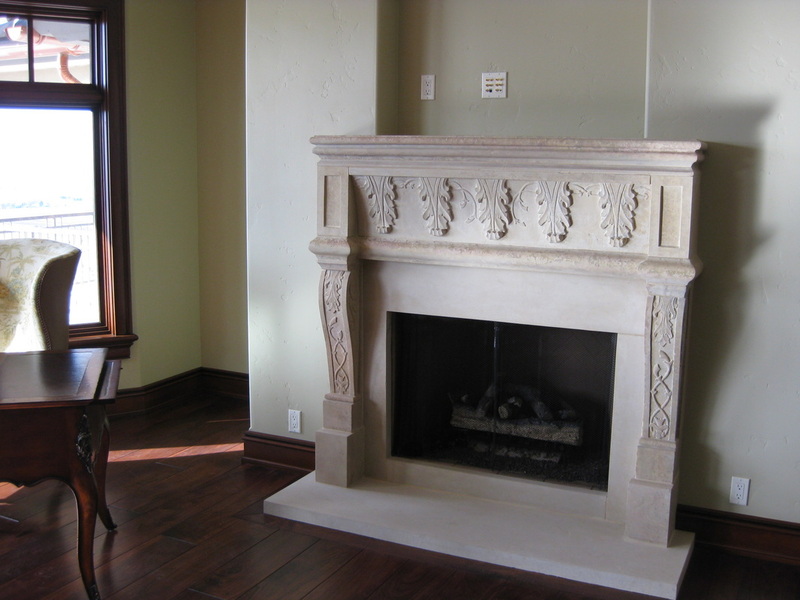 focal points of a home - no house is a home without a hearth! 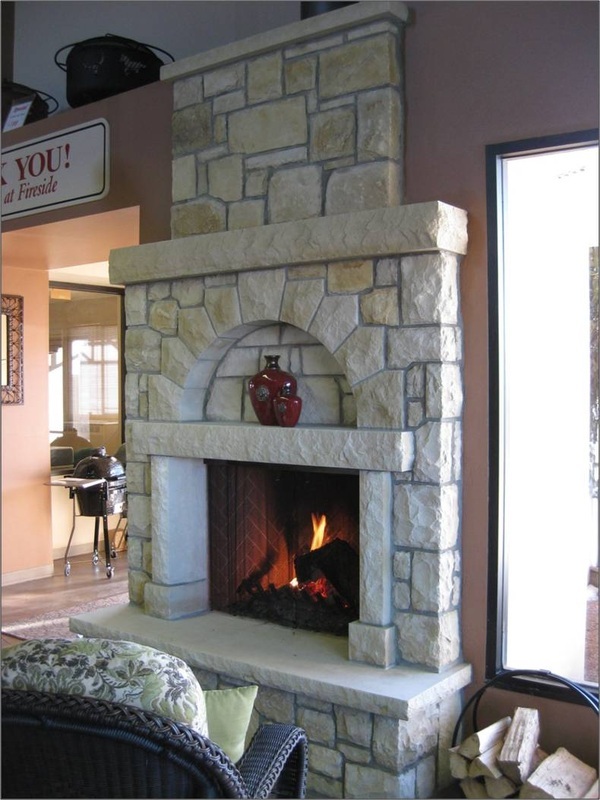 At Stonecutters, we take the responsibility of fabricating this important feature VERY seriously. 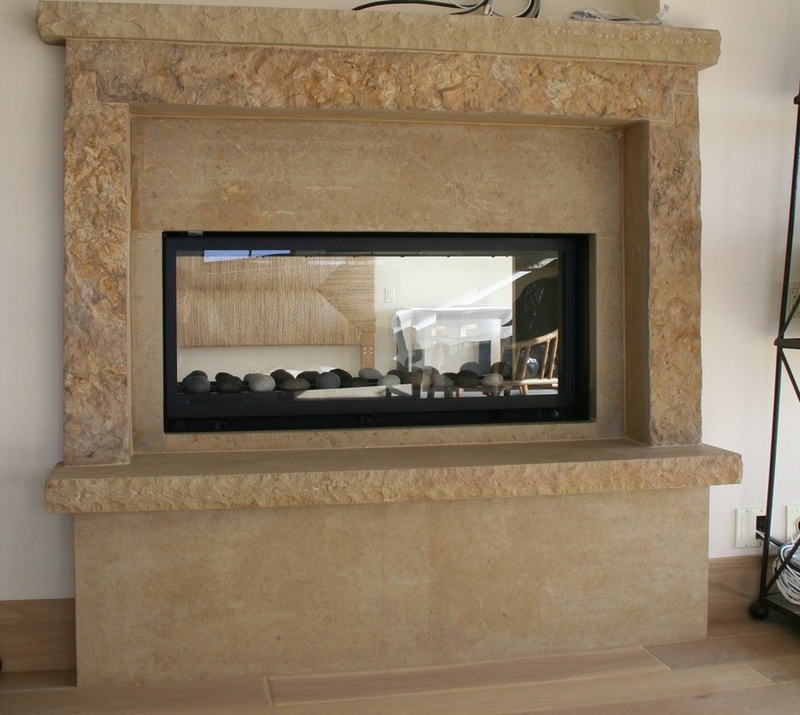 engineering aspects and detailed shop drawings as required.